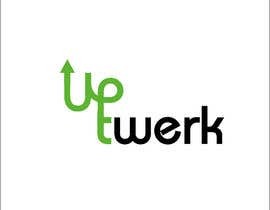 We want to change the way the world twerks. 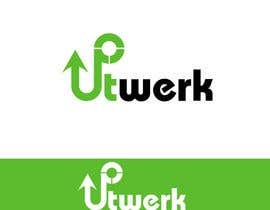 Twerk with someone perfect for your team. 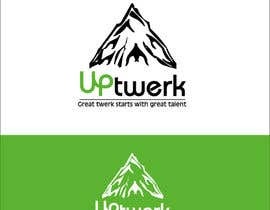 Great twerk starts with great talent. 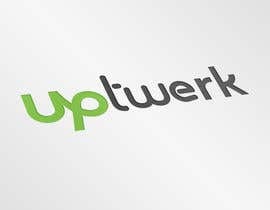 We're aiming to create the world's best twerkplace for companies to source the world's top online pros. Where they can find freelancers to tackle any job, any size, any time. Real experts that get it right the first time. 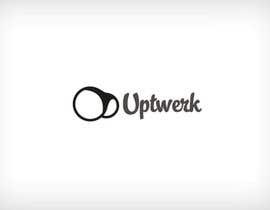 The platform will allow professionals to twerk together effortlessly. Where every hour twerked is an hour paid. PS we really like 0x5dbc2e. Please check my entry #317 and #318 . Thank you. Please check #311 #312 #320 ! Thanks! If you check my entry #297 , I think this logo fits your company perfectly. Plus I laid out a simple look on how your website will look. Hello, just wondered if you could please provide feedback for the designs I created for you, hope you like them! #199 #200 #201 #202 #203 #204 #205 #206 THANK YOU! Please check my entry #248 . Thank you.. Please check #231 . Thanks! SIRE CHECK : #221 #214 #213 thanks . Please check #215 . Thanks! Hello, thanks for posting this contest, have enjoyed creating a logo design for you, please check #199 #200 #201 #202 #203 #204 #205 #206 THANK YOU! Kindly review Proposals #88 and #89 Thank you. Please check #138, #139, #140, #141, #142 thanks. Check my entry #162 . Thank you. Please check #138, @139 and feedback thanks. oops I have lost it but I have gotten a very creative idea if you extend the project thanks. Can I please see #86 with no gap between Up and twerk and with the green colour specified instead of the pink heart?